The Global Scalp Academy is a hybrid training course that was developed to meet the needs of a growing industry. This program has been developed for experienced PMU Artists as a hybrid training program that requires online study and practice drills, allowing artists the time necessary to refine their technique before proceeding to the hands-on portion of the training. 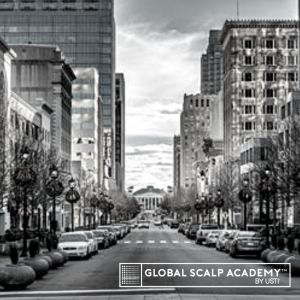 Since they already have knowledge of many areas, we have developed a course that moves directly into the scalp micropigmentation process. There is no room for error, so students must pass assessments on the first day of class before working on live models. Experienced PMU Artists should be versed in the areas of the anatomy of the skin, the wound healing process and needle theory, machine history, and mechanical troubleshooting. They will also have professional requirements and licensing already satisfied, safety and sanitation protocol in place, and provision for proper work-station set-up, and have a clear understanding of the Fitzpatrick scale and skin tones. This course reviews basic SMP fundamentals in the online portion of training and gets technicians practicing the correct depth and spacing. 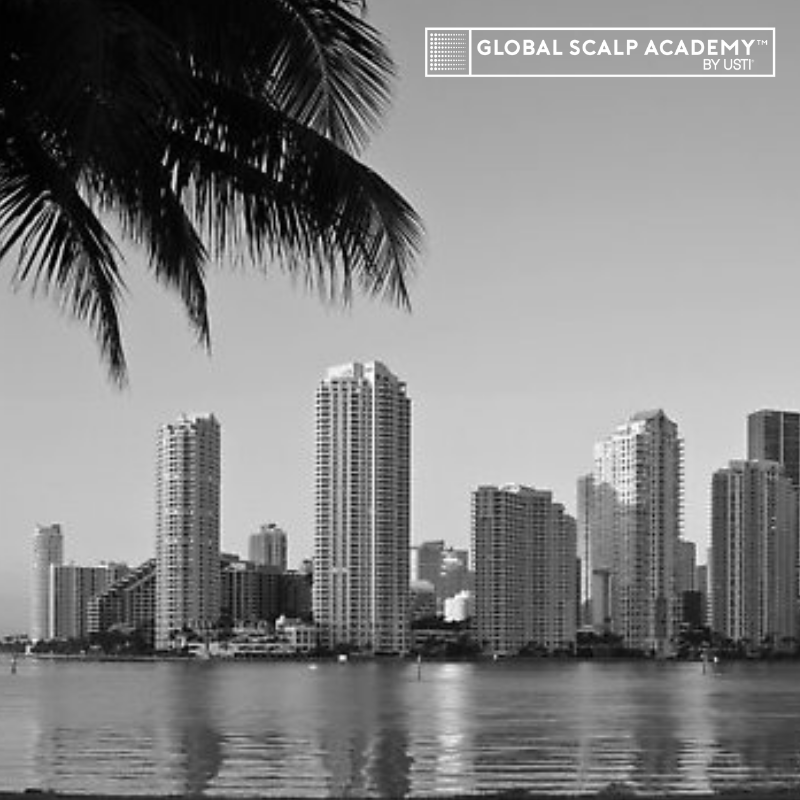 Diseases and disorders of the scalp are covered along with terminology common to the field. Students learn how to properly prepare the skin for sanitary procedures, prepare clients for treatment following hair system use, hairline design, blending and fading into the natural hair. Pain management is addressed, (though we do not use anesthetics for this procedure), how to assess for corrective work, color theory for SMP, depth of insertion for SMP, contraindications, consultations, Norwood and Ludwig scales, working through problematic skin, and women’s hair loss issues. At the 2-day hands-on workshop students will perform procedures on live models. 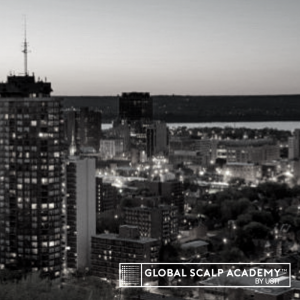 Global Scalp Academy provides superior continuing support for their students via email, text, and phone. Subscribe to our newsletter for FREE video lectures, exclusive content and discounts, monthly giveaways and more. 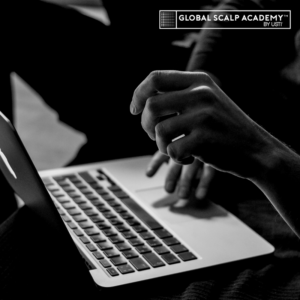 Global Scalp promises to never share your information with a 3rd party. Limited time offer valid 1 per person.